1. 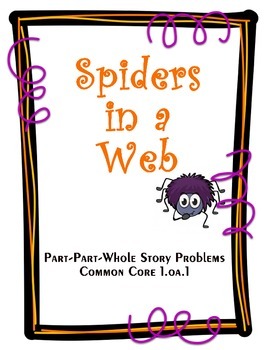 Draw a spider card. orange spiders in the altogether box. 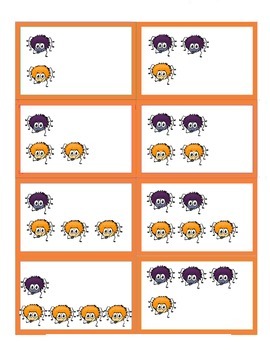 and purple spiders on the word problem frame mat. for each word problem you make. 6. 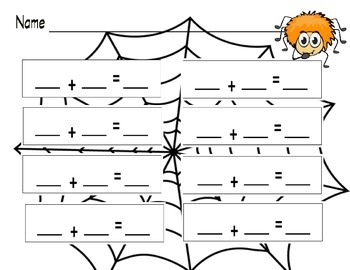 Write the number sentence on the recording sheet.